We are basketball fans who have nothing to offer but a fan opinion!! Come check us out and if you like us subscribe and remember ball is not life. 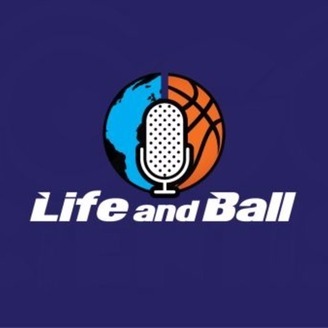 REACH US AND TWEET US @lifeandballpodcast lifeandballpodcast@gmail.com. 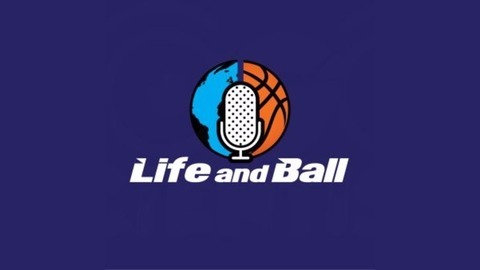 NBA ALL STARS PODCAST EPISODE 40 RATE US! !